Upgrade your space and reduce energy consumption with cost-effective retrofits. 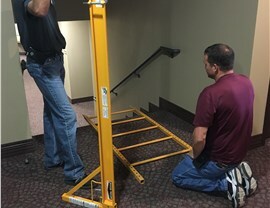 Having outdated wiring and electrical systems in your commercial property can result in more than just inflated utility bills—it can also pose a safety risk for your employees and customers. 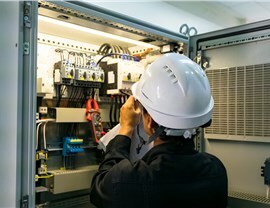 Keep your operations running at maximum safety and efficiency by choosing the professionals at Texas Electrical for the electrical retrofits your business needs. 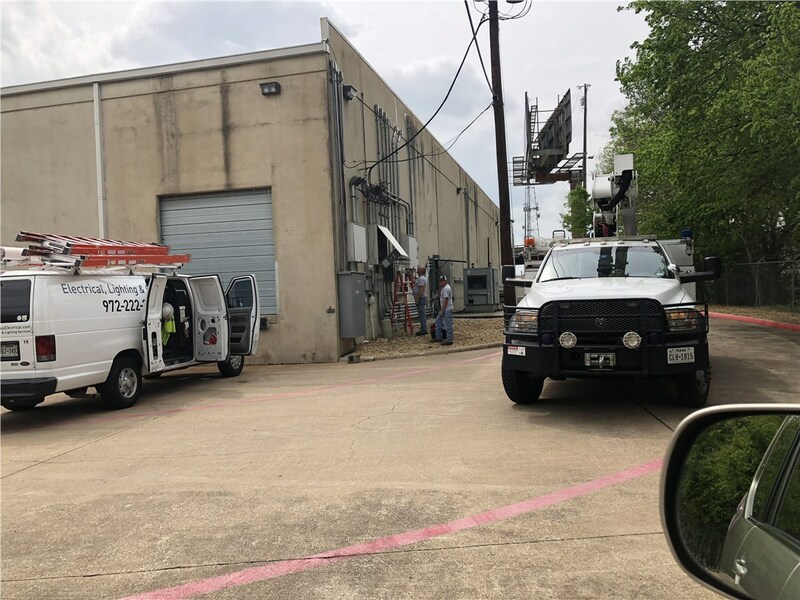 Since 1998, we’ve been providing comprehensive commercial electrician services designed to improve the function and efficiency of Dallas businesses across virtually every industry. 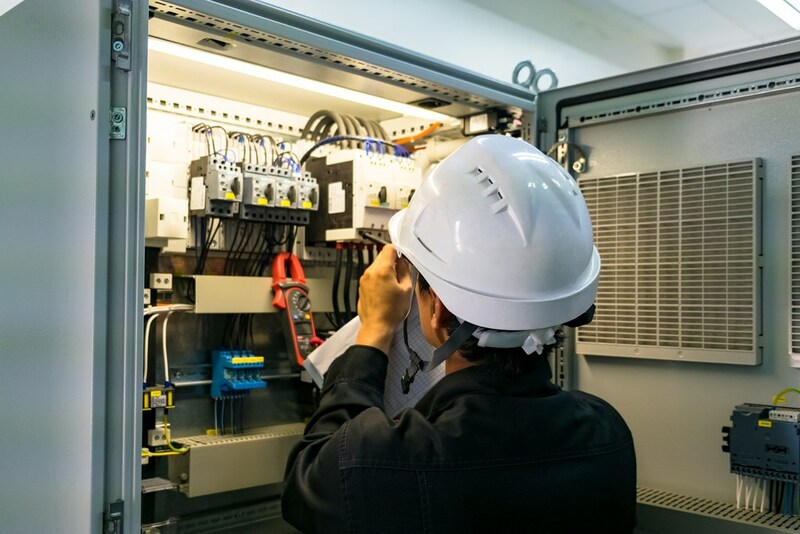 From start to finish, our professionals work with you to provide cost-effective electrical solutions that accommodate the needs of your business, while respecting both your schedule and your budget. 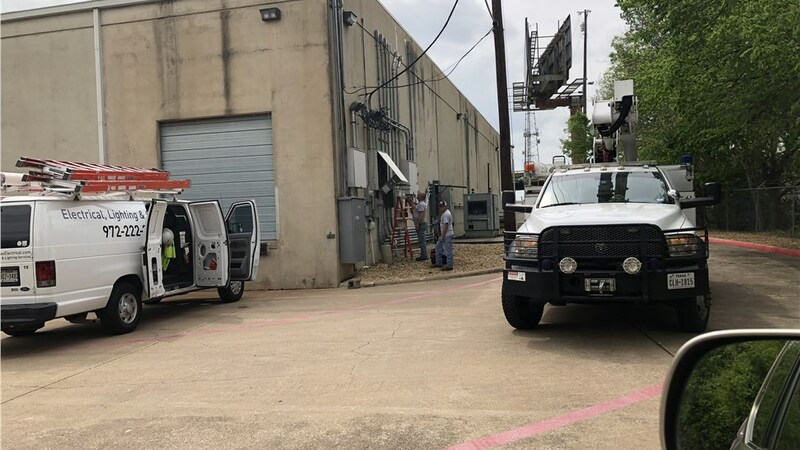 At Texas Electrical, we take great pride in providing expert electrical retrofits that help businesses reduce utility costs and increase efficiency. 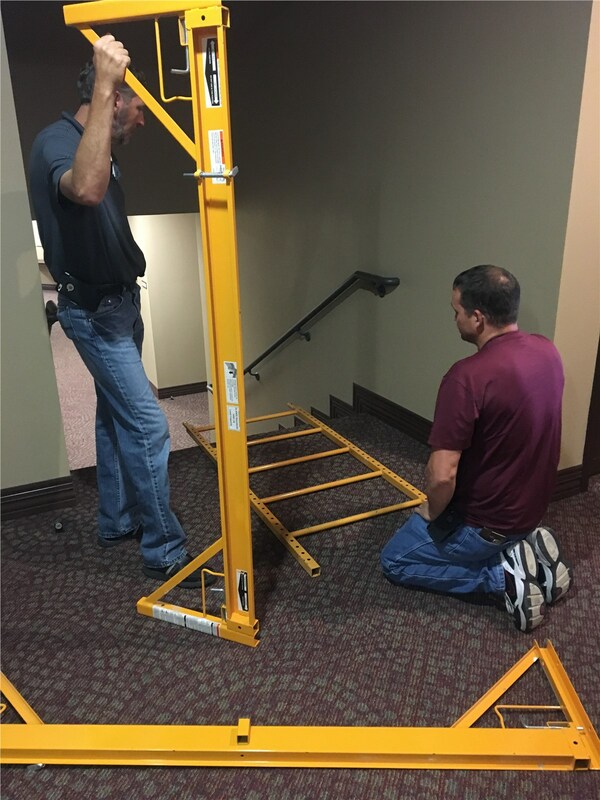 From detailed inspection services to cost-effective system renovations, our dedicated professionals offer unmatched support and service for a hassle-free experience. 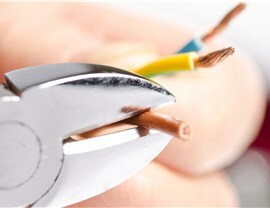 Supervision by a Master Electrician: Our expertly trained technicians work under the guidance of a state licensed Master Electrician with 30+ years of experience. Timely Service: We understand your time is valuable, which is why we provide quick response times and 24-hour emergency services. With fully-stocked vehicles sent to every job, you can rely on our professionals to have all the tools needed to complete the work they’re there to do the first time, minimizing downtime to your business. Attention to Detail: Quality work and customer satisfaction are of the utmost importance to us, and we’ll ensure nothing is overlooked through our impeccable attention to detail. Impressive Credentials: Every local electrician we hire is thoroughly screened, licensed, and insured, and all of our welders are state certified. We’re also LEED-accredited and OSHA-certified. 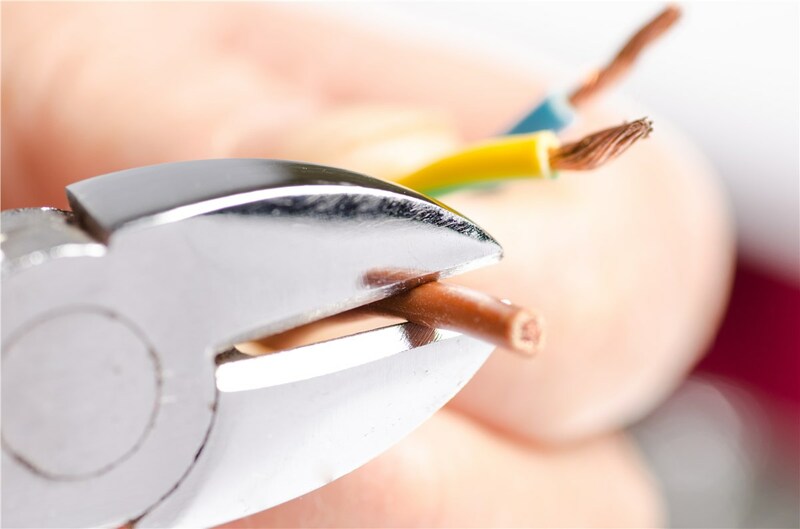 Keep your property safely up-to-date and enjoy smooth day-to-day operations and reduced energy consumption by choosing Texas Electrical as your Dallas commercial electrician! We’d love to provide you with additional information, so give us a call or complete our online quote form to request your free, no-obligation project estimate.